Cerritos Dentist, Dr. Azling is certified in laser use by the Academy of Laser Dentistry. This amazing technology enables him to get the job done efficiently, painlessly and extremely well. 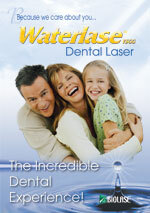 Dr. Azling is one of the first dentist in the Cerritos area to offer full service laser dentistry to his patients. 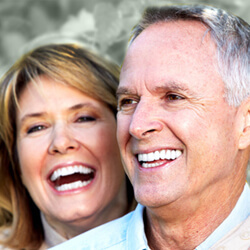 Dr. Azling is pleased to offer Cerritos this state-of-the-art technology to his patients. 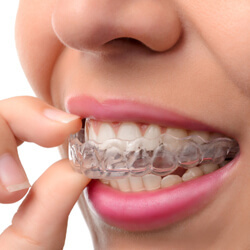 Lasers are the most amazing new technology to come to dentistry in the last 50 years.